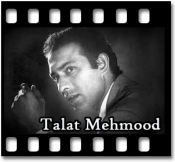 Our Indian music industry has been blessed with many legendary singers, but Talat Mahmood, also known as the “King Of Ghazals” is one of the few we can never forget. 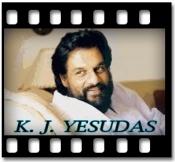 He was one of the greatest male non-classical and semi-classical singers the industry ever had. 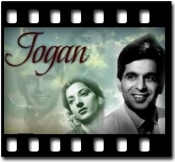 He began his career by singing famous ghazals of Ghalib, Dagh, Mir and Jigar on All India Radio. 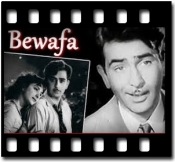 He gave his first smashing hit in 1944, and since then he has been one of the best singers our industry has ever got. So, for all you Talat Mahmood’s fan there, get your hands on the exclusive karaoke tracks collection of his hits only at Regional Karaoke.